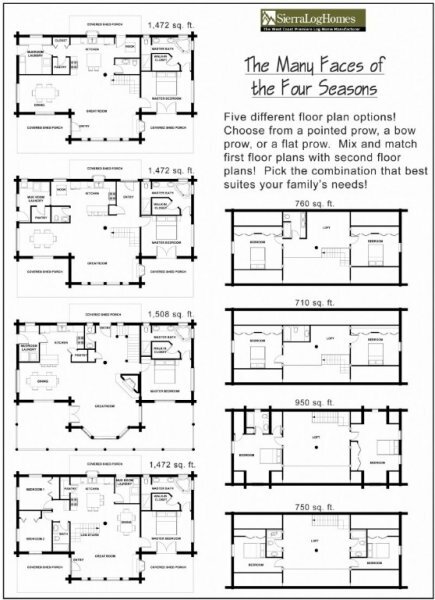 The 2,000 to 2,500 sq. 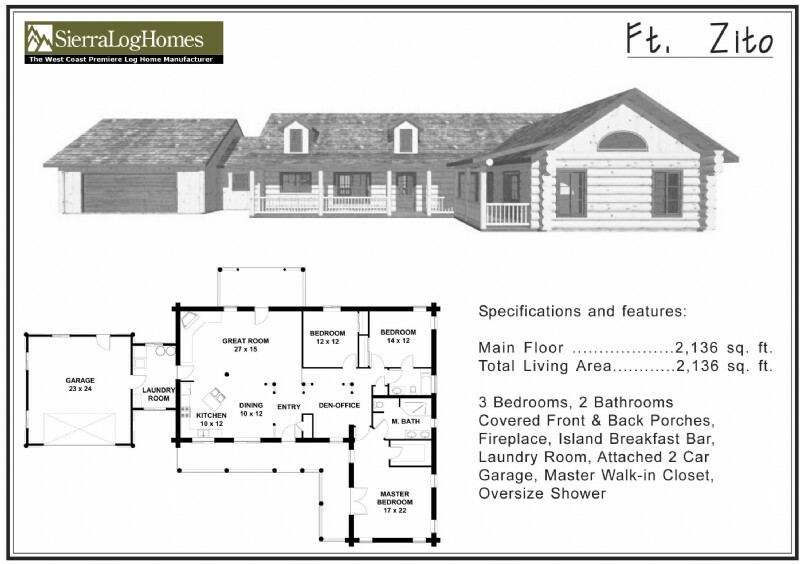 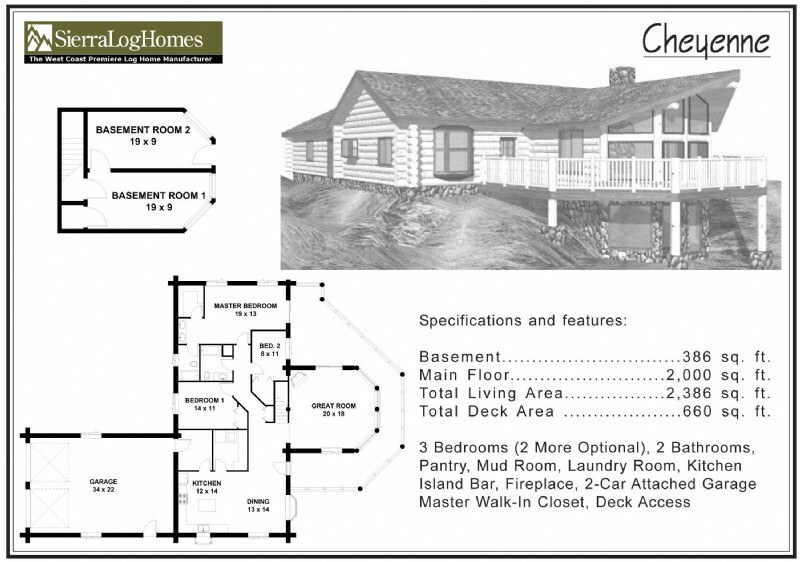 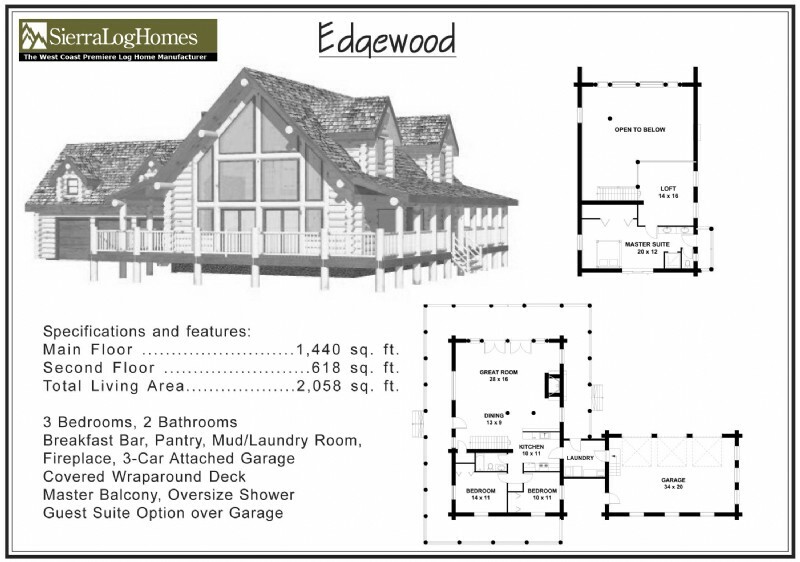 ft. range has been the most popular log home demand over the years. 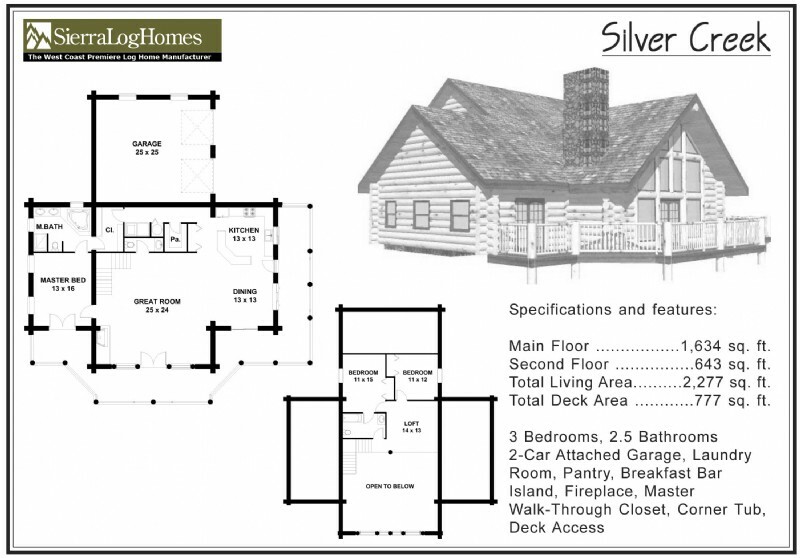 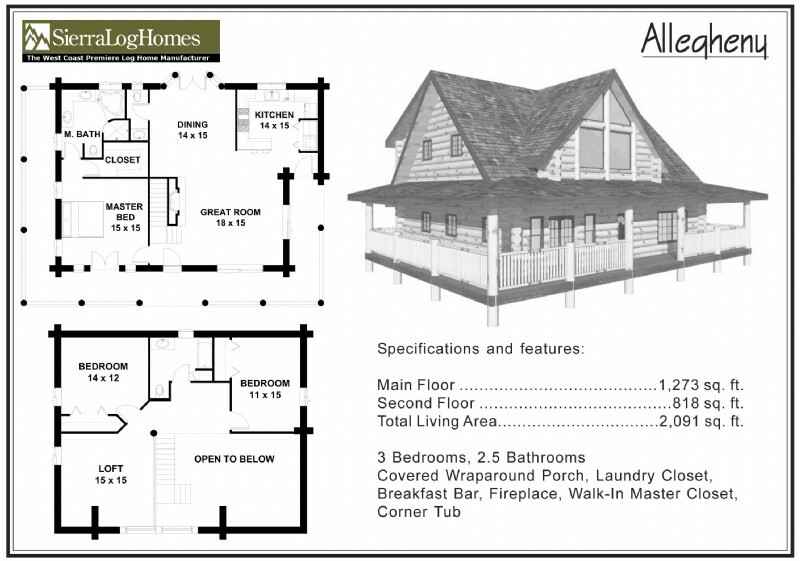 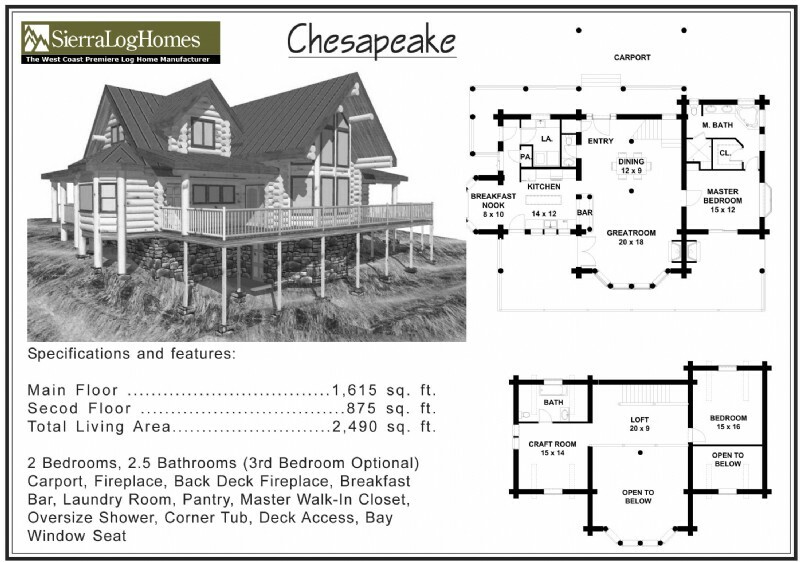 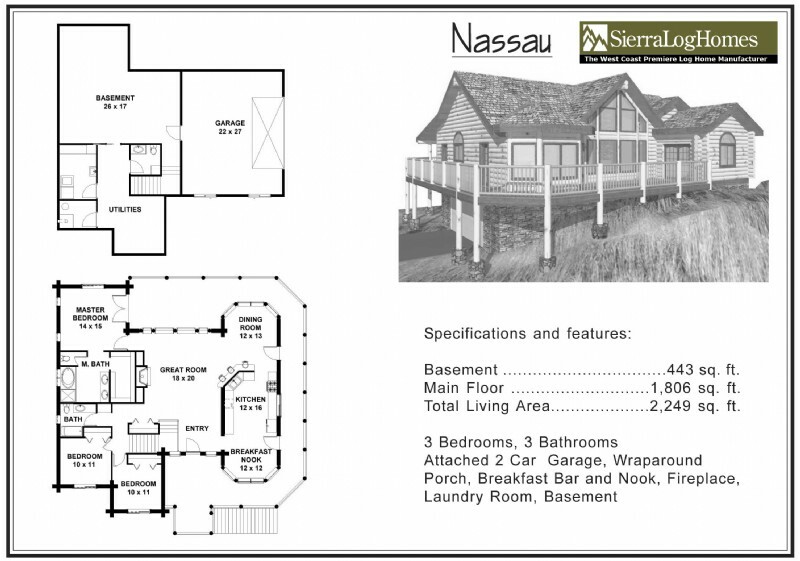 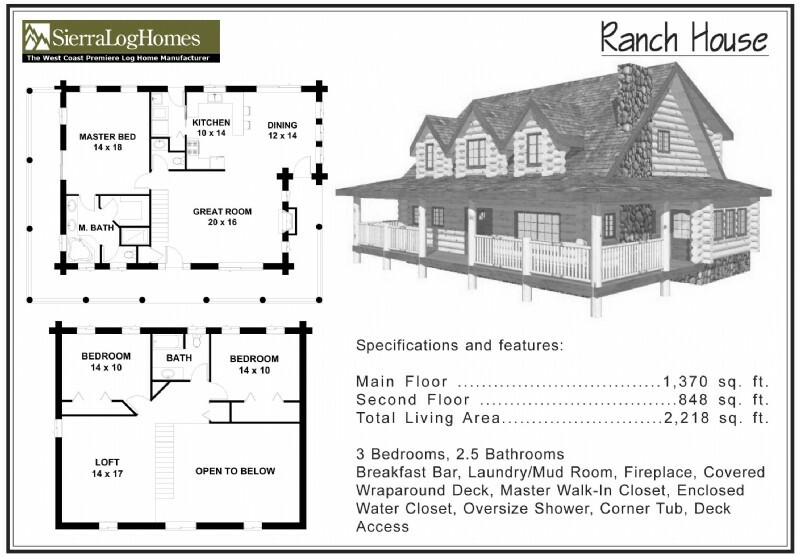 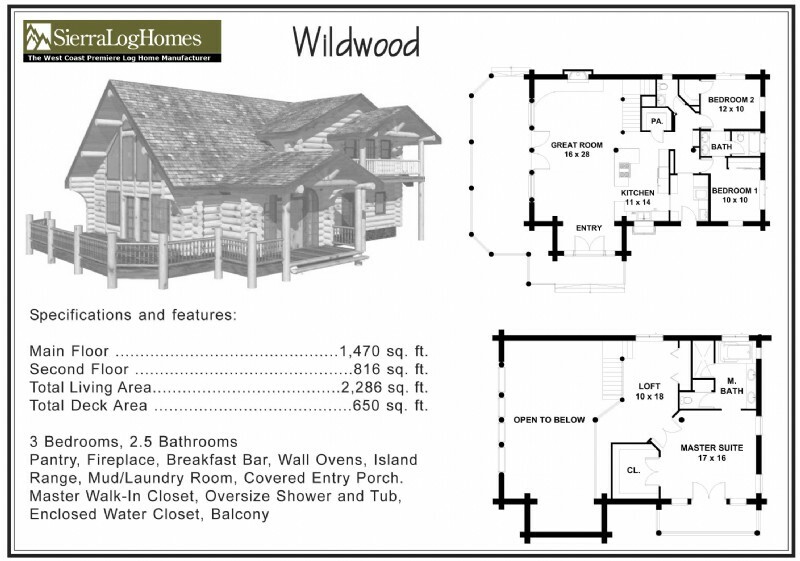 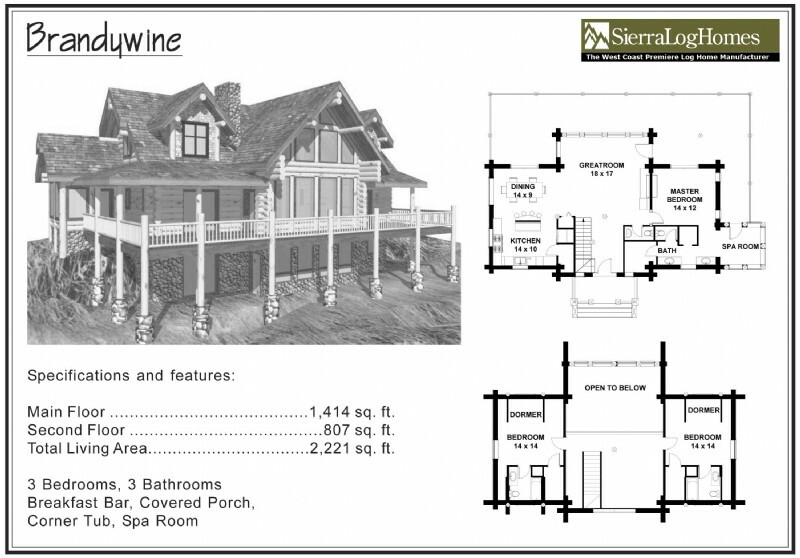 Our clients experience incredible beauty, functional layout, energy efficiency, and just pure log home enjoyment. 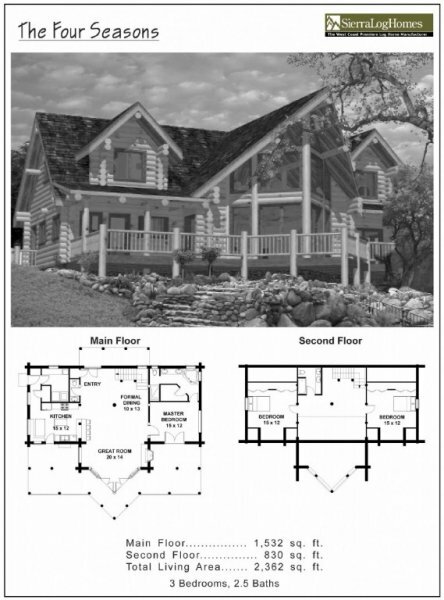 Our custom log home design service, coupled with some of the most awesome wall log profiles and log sizes available, make our log homes unmatched in both cost and in grandness. 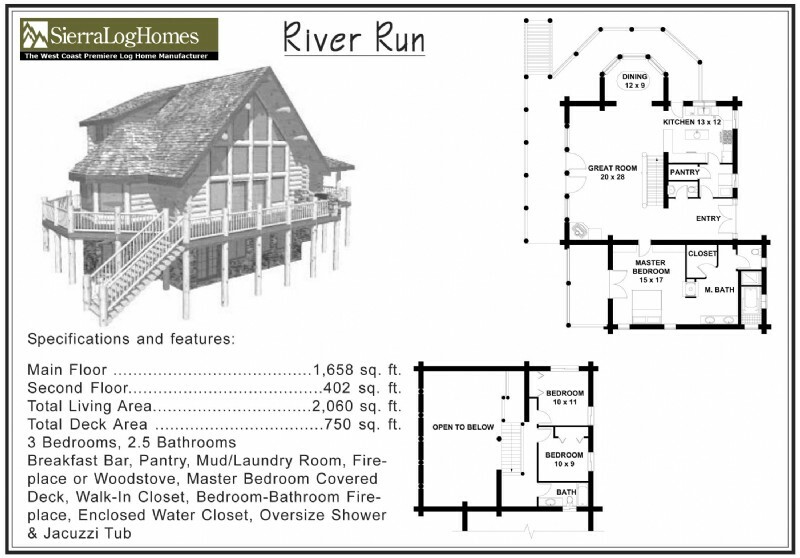 We listen to your needs and custom draw all of our log homes to fit your exact custom log home requirements. 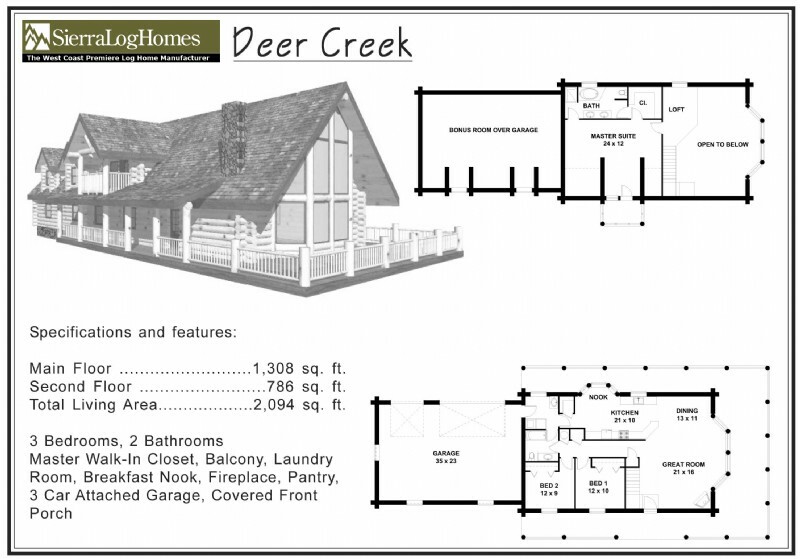 Give us a call or drop us an email so we can start discussing your log home.